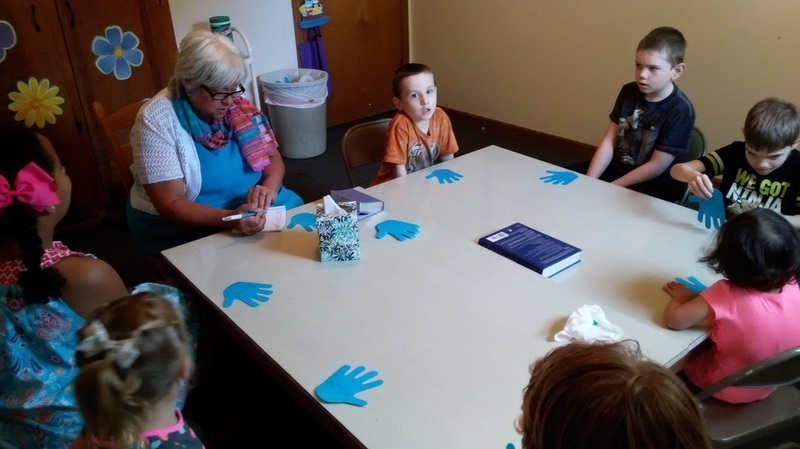 The Children's Class is made up of children between the ages of four and twelve and is held in one of the classrooms in the downstairs portion of the main church building. 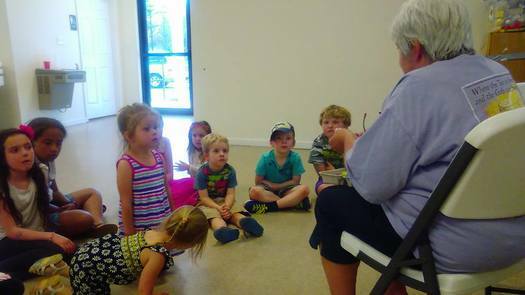 Each week's lesson is a fun-filled adventure through the Bible, complete with songs, crafts, Scripture time and much more. There's always room at Ms. Tina's table, so please feel free to stop by and take part in this exciting journey through the Word of God.